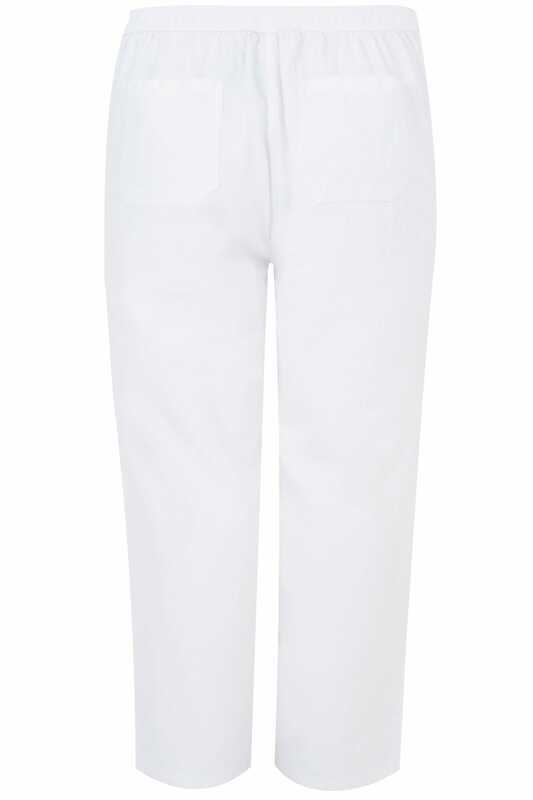 In a classic wide leg fit that keeps you feeling cool, these staple trousers feature an elasticated waistband for an easy comfortable all-day fit. Perfect for teaming with a simple tee and sandals for everyday appeal. 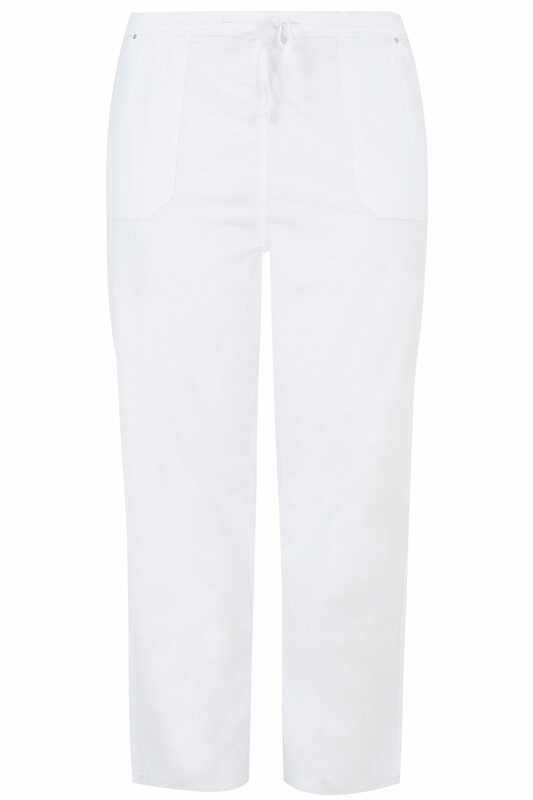 A great value and classic style for the spring-summer season.